Home/Marketing, Medication, Travel Health, Wellness/Beat the flu bug, get your shot! “About half of those deaths are in the elderly and about 30% in HIV-infected people. During the flu season in South Africa about 14% of patients hospitalised for pneumonia and 25% of patients with flu-like illnesses test positive for flu. 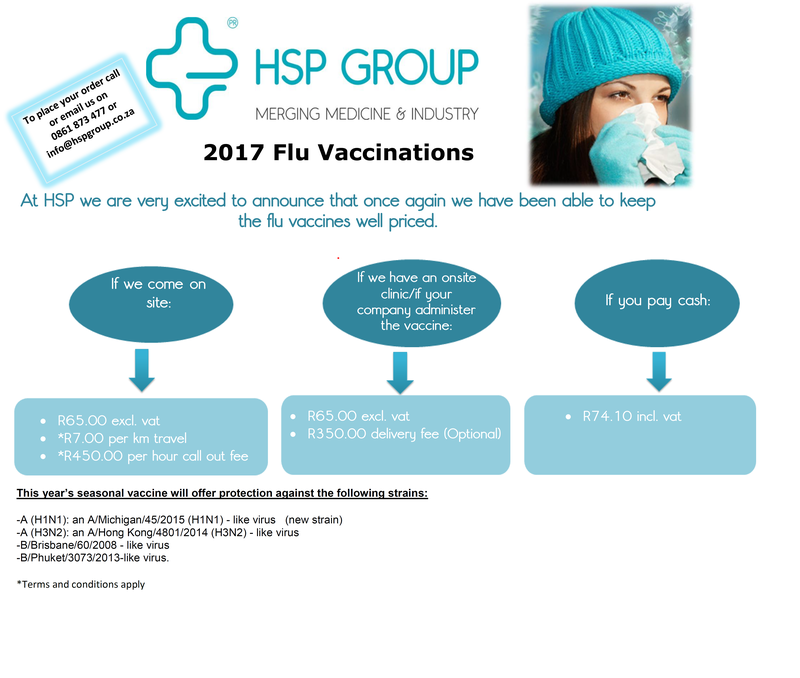 The flu vaccine – which prevents one from getting flu – should ideally be taken between March and June, before the flu season starts. But getting it later will protect you during the rest of the season” written by Dr Sibongile Walaza, medical epidemiologist at South Africa’s National Institute for Communicable Diseases.